Boardwalk Marina's GAS dock carries most of the supplies you will need for a day on the water. It is stocked with: 2 & 4 cycle motor oil, coolant, fuses, mis boating supplies and ICE. You will be serviced from our dock 125-ft long dock with 2 gas and 2 diesel pumps. 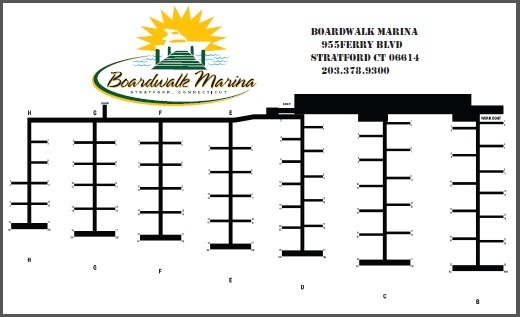 Our Seasonal slips owners will receive a .10,.20,.30,.40 discount depending on your membership level by showing your Boardwalk Marina gas pass card. If you are a comercial customers as about our bulk / wholesale gas programs. Winter: Monday - Friday 8:30am-4pm or call to Schedule a off hour fill up. Spring/Fall: Monday - Friday 8:30am-4pm or call to Schedule a off hour fill up.